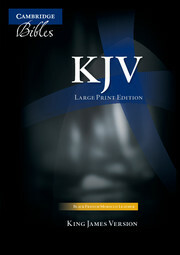 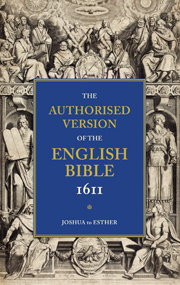 Edited by David Norton, this important scholarly edition presents a revised KJV text based on a thorough evaluation of textual variants in current renderings as well as the extant notes of the 1611 Translators. 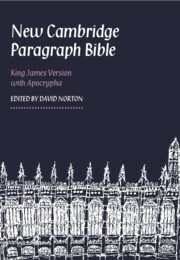 The text itself is presented in paragraph form, with marginal notes, and adopts modern conventions of spelling and punctuation to make it easy to read and use. 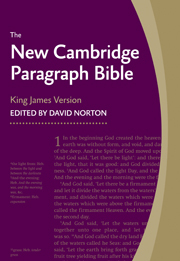 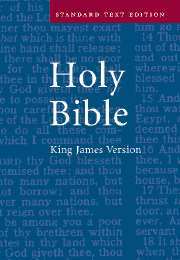 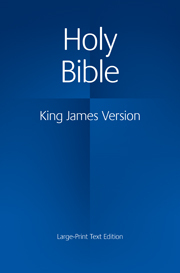 The New Cambridge Paragraph Bible was originally published in 2005 in a large format and, like the original King James Bible and successive editions until the nineteenth century, included the Apocrypha. 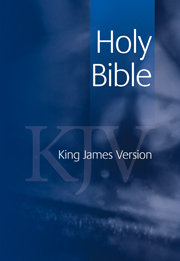 As it has become known in the marketplace, a demand has become apparent for this Bible in a smaller, more manageable format. 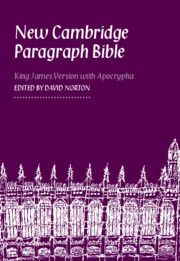 Its is therefore now being issued in Personal Size editions, either with or without the Apocrypha. 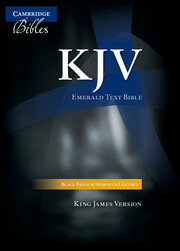 This particular Bible includes the Apocrypha and comes in hardcover.